An event goodie bag is the final impression you leave with your guests and potential clients so making sure it’s a good one is essential. Your event gift bag is your opportunity to connect with your guests on a fun and practical level so creativity is key! Good swag bag ideas are hard to come by which is why it’s important to know your, audience and what you hope to achieve. 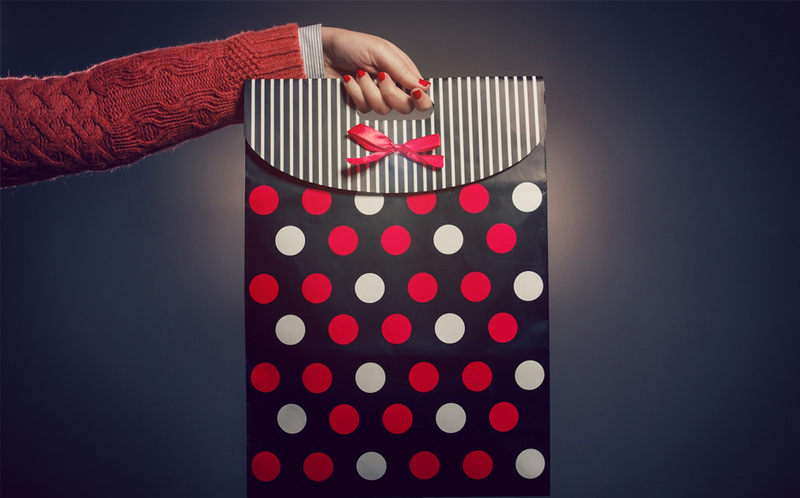 Whether you’re planning a conference, trade show, meeting, or event, the goodie bag dos and don’ts in this two-part post will ensure your company comes to mind each time your guests use your gifts. Be thoughtful when putting your goodie bag together and try and include gifts that add value. As a rule of thumb try to give a gadget for the home, for traveling, and one for humour. For example, if most your guests travelled to come to your event through in a portable chargers or eye mask to make the journey home more enjoyable. In 2004 queen of talk Oprah Winfrey gave 276 cars to members of her studio audience. While it may have felt like the best gift ever audience members were tasked with paying federal and state income taxes on the value of their new vehicle. For the sake of your brand and your budget steer clear of extravagant gifts that could end up being more trouble than their worth. Brands are all about awareness and goodie bags are the perfect opportunity to showcase products so why not reach out to sponsors or possible partners who could be interested in throwing in a product in return for their name showcased somewhere during the event. This way you can save some money and secure good quality products for your goodie bag opening room in your budget for other things. Don’t miss part two of our post where we look at three more dos and don’ts of good bag swag. Your company has a unique identity. At UP A TONE EVENTS we use your distinctive corporate style to create your conference, event and showcase, whether it’s a small intimate event, private conference, product launch, annual conference, or a fabulous year end celebration of your company success. We have the tools and the team to make it work, contact us for more information today.